Lupus Stem Cell Treatment in Mexico at Del Prado Stem Cell Center. If you have lupus, your immune system attacks healthy cells and tissues by mistake. This can damage your joints, skin, blood vessels and organs. There are many kinds of lupus. 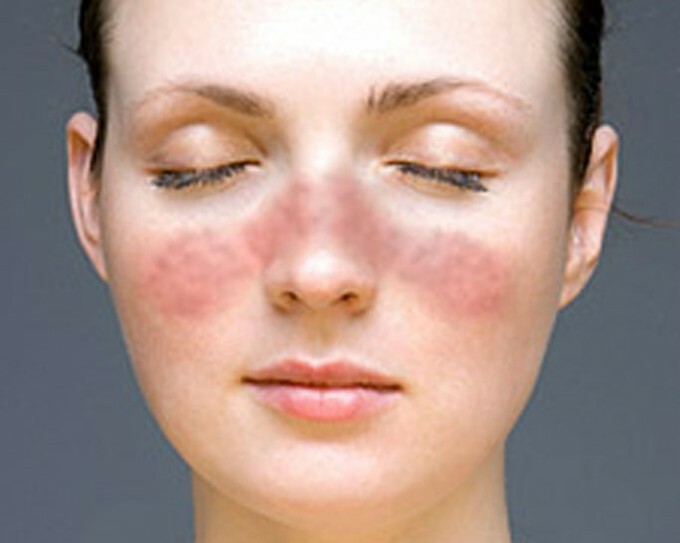 The most common type, systemic lupus erythematosus, affects many parts of the body. Discoid lupus causes a rash that doesn’t go away. Subacute cutaneous lupus causes sores after being out in the sun. Another type can be caused by medication. Neonatal lupus, which is rare, affects newborns. Anyone can get lupus, but women are most at risk. Lupus is also more common in African American, Hispanic, Asian and Native American women. The cause of lupus is not known. There is no one test to diagnose lupus, and it may take months or years to make the diagnosis. There is no cure for lupus, but medicines and lifestyle changes can help control it. How can Stem Cells Help Lupus? Adipose stem cell therapy is an alternative to help manage the complications of Autoimmune Diseases like Lupus. The stem cells have the potential to replace countless cells of the body. These undifferentiated cells may heal the body by replacing ones plagued with disease or the inability to produce a healthy immune system response by regenerating healthy new cells that can. Which Kinds of cells are used in Lupus and how are they obtained? How are Mesenchymal Stem Cells (MSC) administered in Lupus? Del Prado Stem Cell Center cares about how you are doing after you return home. So, we will monitor your progress on a regular basis. Regular follow-up also helps us evaluate the effectiveness of our clinical protocols and improve them based on observed outcome. Therefore, our medical staff will be contacting you after 1 month, 3 months, 4 months, and 1 year to follow up on your condition. For Del Prado Stem Cell Center is very important to inform both the medical community and society in general that stem cell therapy it may be unsuccessful in some cases or not recommended for all patients. Must never create false expectations without clinical and research studies to support the implementation of these treatments. So we suggest you talk to your doctor before receiving treatment.